I am not a big lover of eggs, but when I do eat them I like to go all out. This week I wanted to make myself a light lunch and decided on a poached egg. I love these as they are quicker to make than hard boiled eggs and not as oily as scrambled eggs or fried eggs. This weekend was so nice and long and perfect for bacon and eggs. I saw an image of these on pinterest and decided to try it myself. I must say it is delicious. You can’t have just one. 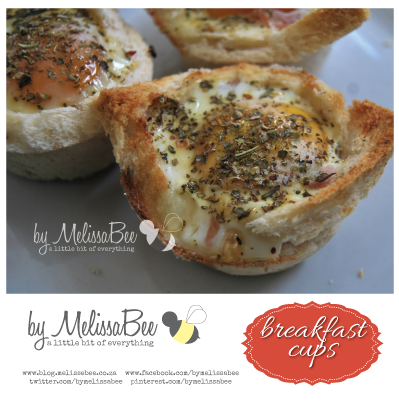 What I also love about my version is that you don’t have to open up a whole packet of bacon if its just you, so you can make one of these delicious breakfast cups anytime of the day.